As you may remember, I'm an Etude House Pink Bird this season! 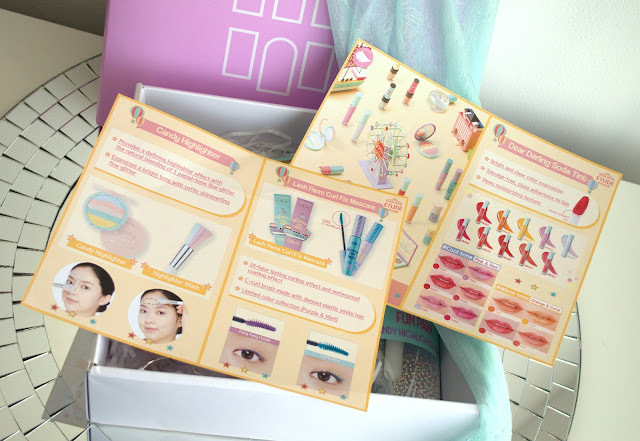 Two weeks ago I've indulged your desire to see the first of several PB boxes (no, not peanut butter..mmm..peanut butter...) that contained Etude's new releases - Any Cushion Color Corrector, Precious Mineral BB Cream Moist and Look At My Eyes Sparkling Milkyway eyeshadows. 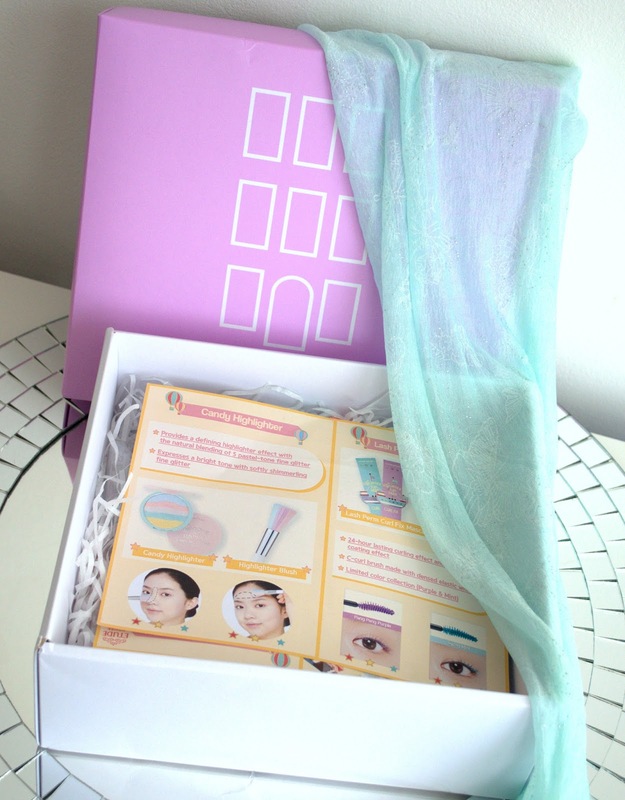 February's a short month, so it's not surprising that the previous and current boxes came out pretty close together - but yay for those of us addicted to Kbeauty, since that means we get to see even more goodies! This month's theme is the Wonder Fun Park - it's a brand new collection released for the spring that features bright colours, adorable design and that ol' Etude vibe. One note about this month's box - and I am being honest here, not nit-picky - it feels quite haphazardly thrown together. Last month the leaflets came in a sleeve, which is missing this time, and the box featured more items. From what I know, in the past Pink Birds got much more well-presented and selected boxes. There are a bunch of products in the collection, like eye pigments, lipsticks and eyeshadow palettes, which I can't tell you about (since they were not part of the box). But I am able to introduce several of their 'key' items! I will say that considering how extensive the collection is it's a little disappointing that all of the Pink Birds (as far as I know) received the same items, except for mascara. Sadly, that means we can't give you the low-down on the whole collection, or even a range of shades, but do stick around because things get ridiculously cute! 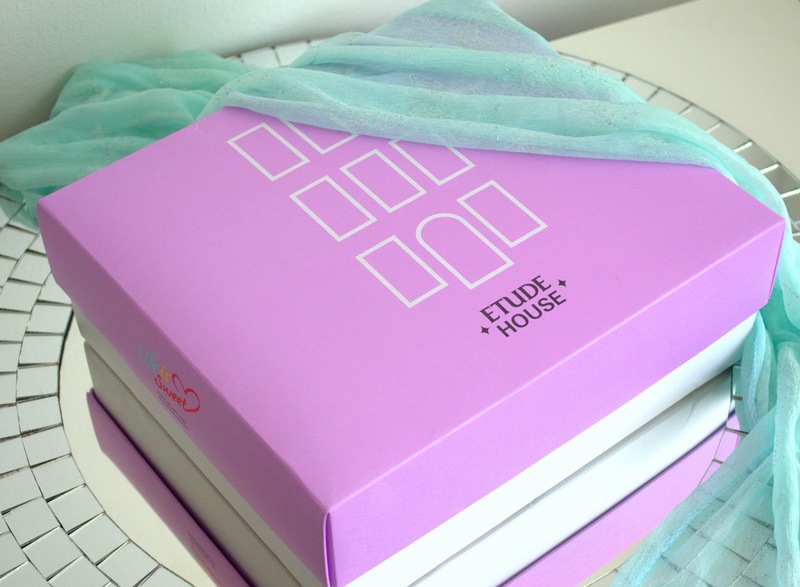 This collection seems to be very much about cute packaging and bright pastels - if you're into that, you will flip your lid right here and now! 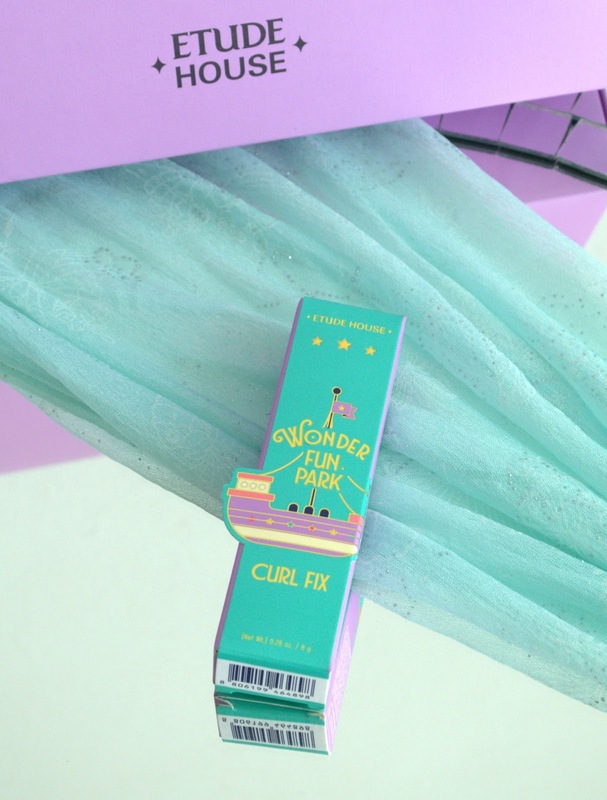 Yes, indeed, the packaging is out-of-this-world adorable, and it really throws me back to the old days when Etude was all about cute 50s inspired design and bright colours. First up, and the most exciting item for me in the box, are the two Dear Darling Soda Lip Tint lip glosses. To be more specific - the magical unicorn tears in a bottle known as BL601 Cheery Milky Soda. It's honestly the most beautiful thing I've laid my eyes on, and I can't wait to tell you all about it with extensive swatches and gratuitous photos! I also received the PK001 shade, which is a coral-pink, reminiscent of a cherry/orange slushy. From what I know all Pink Birds received the same shades. 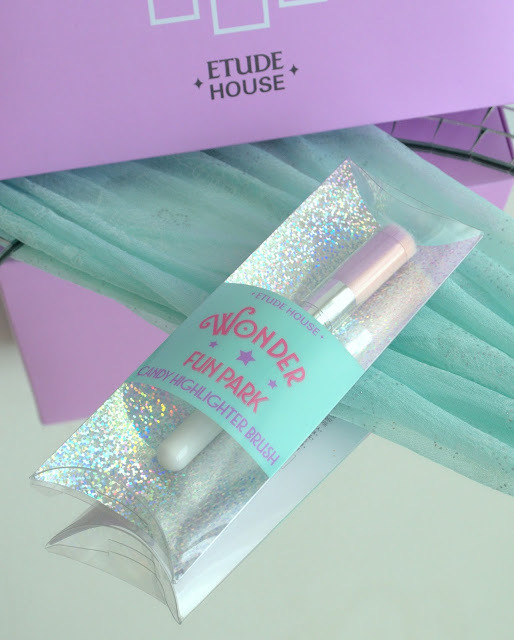 The Wonder Fun Park Candy Highlighter Brush is certainly a darling to look at - from the holographic packaging that's really fun to just twirl and watch the colours, to the adorable tri-coloured pastel brush. Bonus - the brush has a shield to keep the bristles in shape! 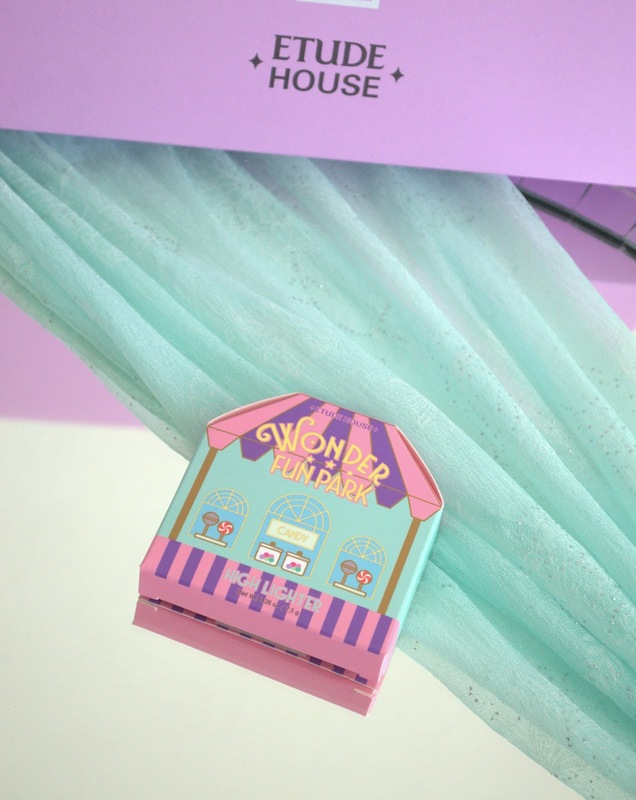 Probably the cutest-looking item in the whole Wonder Fun Park collection - the Candy Highlighter! Again, this is something I wish I could compare to the Candy Blusher. Unfortunately, the Pink Birds I know all received the highlighter alone. That aside, it's absolutely precious to behold - and inside it looks screamingly cute, not to mention that the colours pair with the brush..just wait until my reviews to feast on the photographs! This is the one item with varied shades across Pink Birds, I think - I know some received the purple mascara. This is probably the most infuriating product I've ever tried..but you'll have to wait until my review to find out why! Overall, I have to say that this month's box, while certainly adorable, is quite polarising in both the presentation and the contents. I certainly wish we could share more shades with you all, and more of the collection pieces, but it's time to make lemonade! Can you see yourself lusting after any of the products you see here? 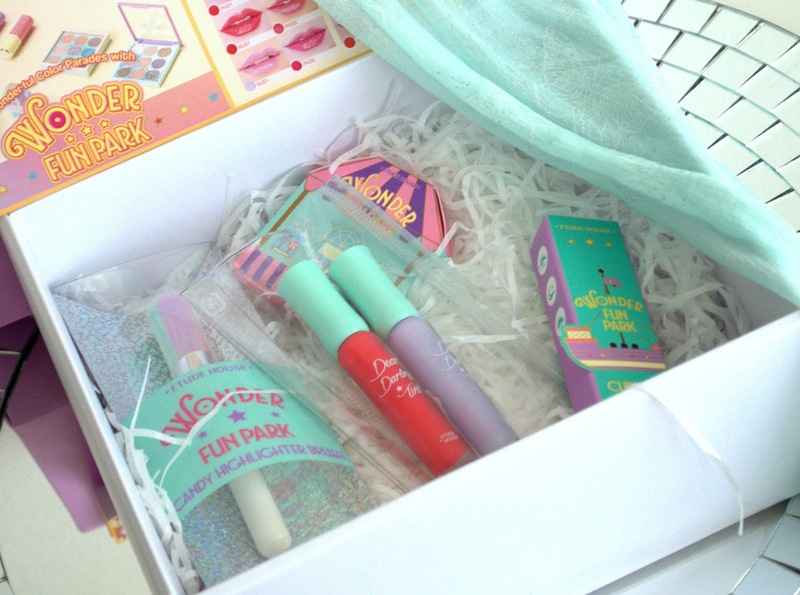 Hint - you should really get your hands on that unicorn lip tint!